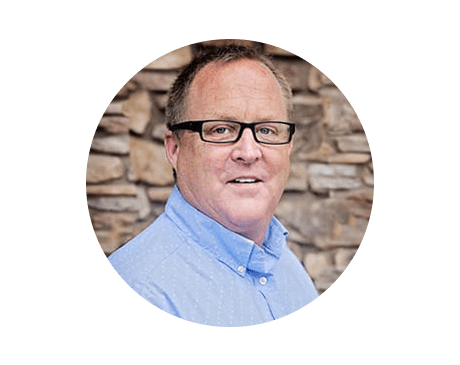 Patrick J. Gallus, DO, has a considerable amount of experience treating drug- and alcohol-related issues, which he brings to Gallus Detox Centers in Scottsdale, Arizona, helping patients find peace and happiness in their lives again. Dr. Gallus began his education at the University of Montana in Missoula where he received a Bachelor of Science degree in health and physical education. From there, he obtained his doctor of osteopathic medicine degree from the College of Osteopathic Medicine of the Pacific in Pomona, California. After graduating, Dr. Gallus completed his residency in emergency medicine at Texas A&M University, Scott and White Memorial Hospital in Temple, Texas. He then went on to become board certified in emergency medicine, acquiring the tools he needs to successfully treat substance-use disorders. Before opening Gallus Detox Centers, Dr. Gallus applied his medical training as the chief of staff at Yavapai Regional Medical Center in Prescott, Arizona, where he developed two emergency departments with a staff of 18 board-certified physicians who treated 72,000 patients a year.